SPRING Clinic & SUMMER Camp registration is OPEN! Sign up for fun game-based tennis lessons. GPTL mentors youth development, not just player development. 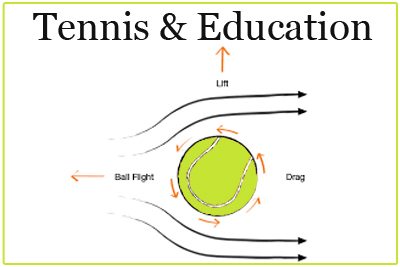 Our coaches mentor tennis instruction for all ages and levels through a pathway of Red, Orange, Green, Yellow. For questions or clinic availability, please email lauren@gptltennis.com .